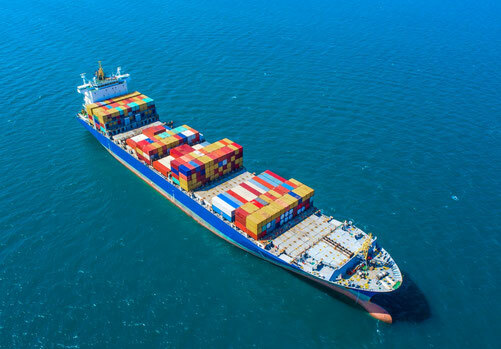 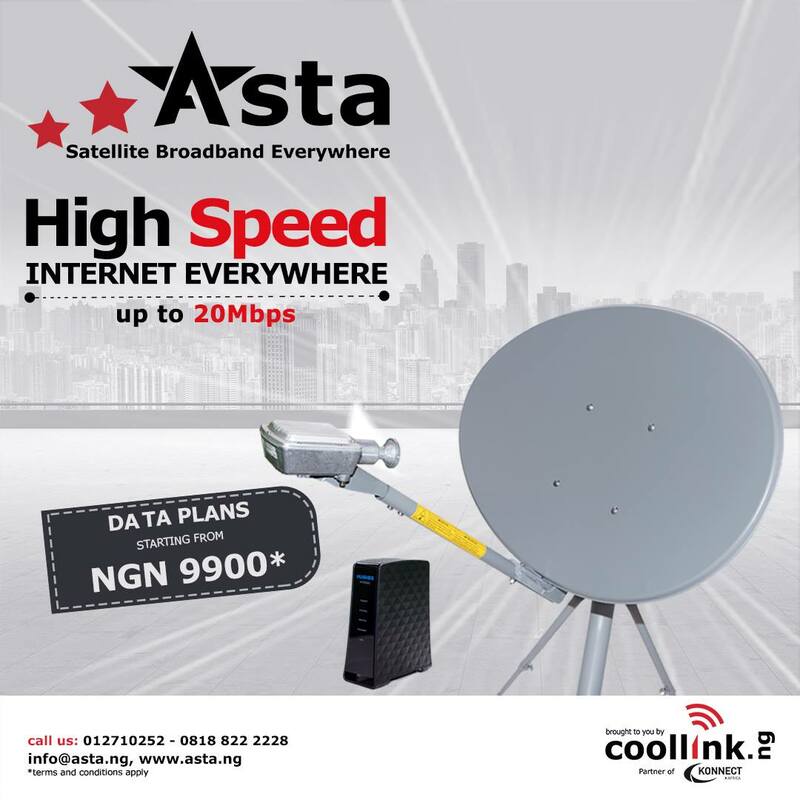 Coollink, partner of Konnect Africa launches new prices to the Nigerian market, making satellite broadband more affordable. 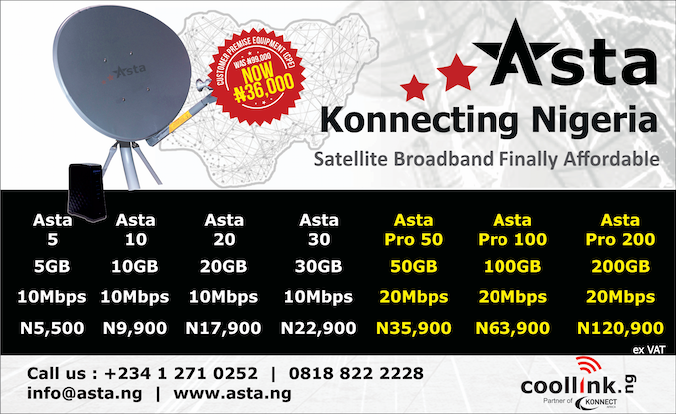 Coollink, partner of Konnect Africa is pleased to announce the release of their new ASTA packages and equipment prices, making satellite internet more affordable for subscribers in Nigeria. 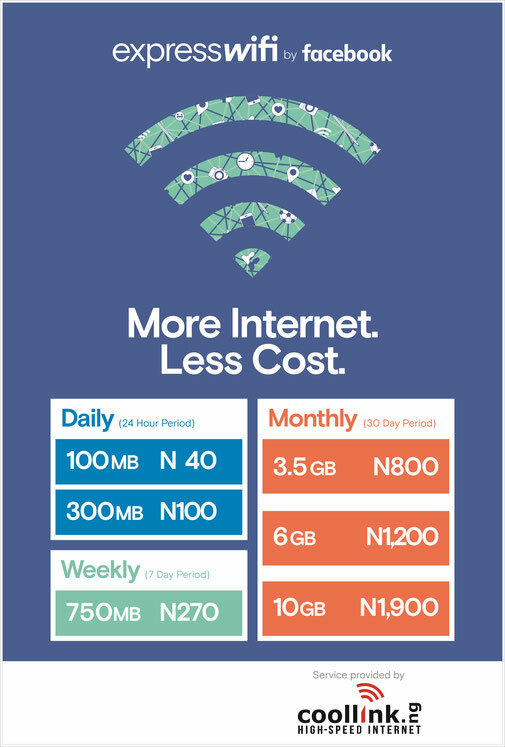 Coollink, in partnership with Facebook is launching Express Wi-Fi across different locations in Nigeria, bringing affordable, high-speed internet to your neighborhoods. 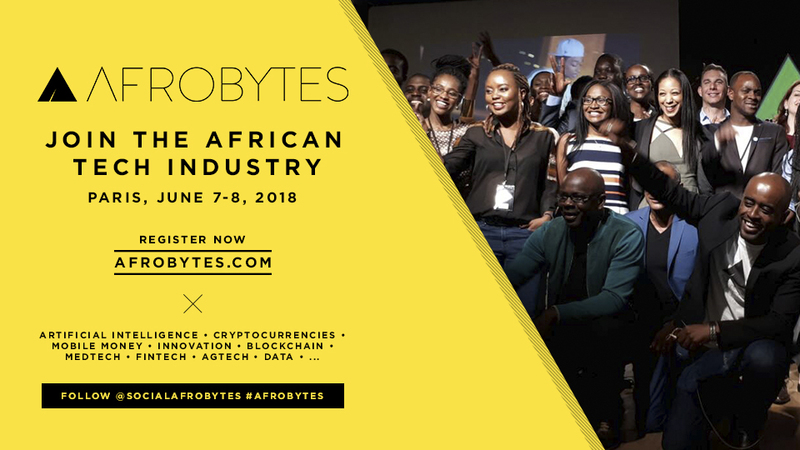 Better internet for everyone When people are able to purchase fast, affordable and reliable internet, they’re able to explore the range of information it has to offer including news, education, health, job postings, entertainment, and communication tools like Facebook.